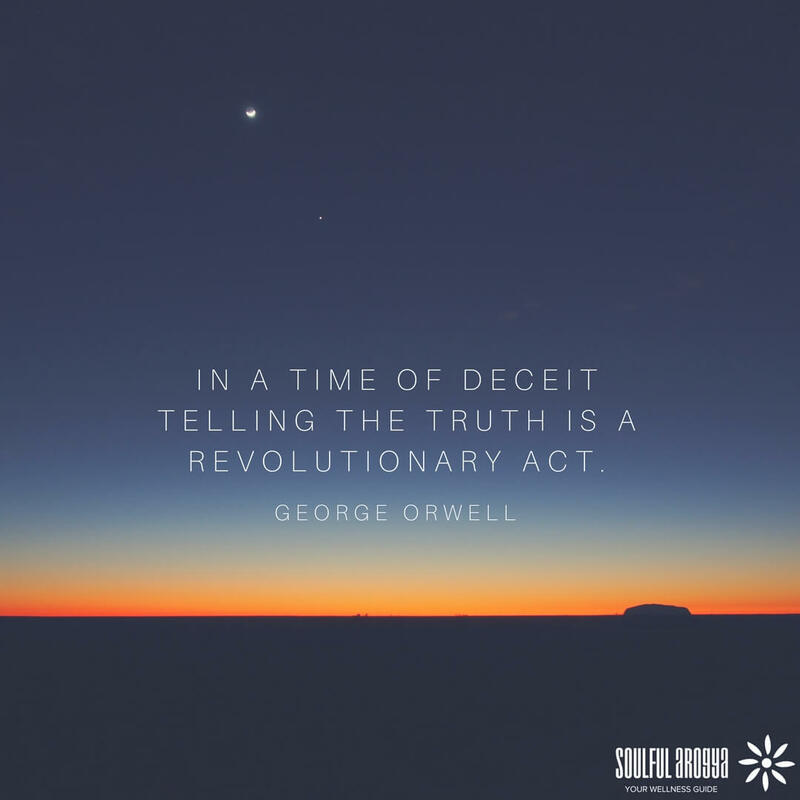 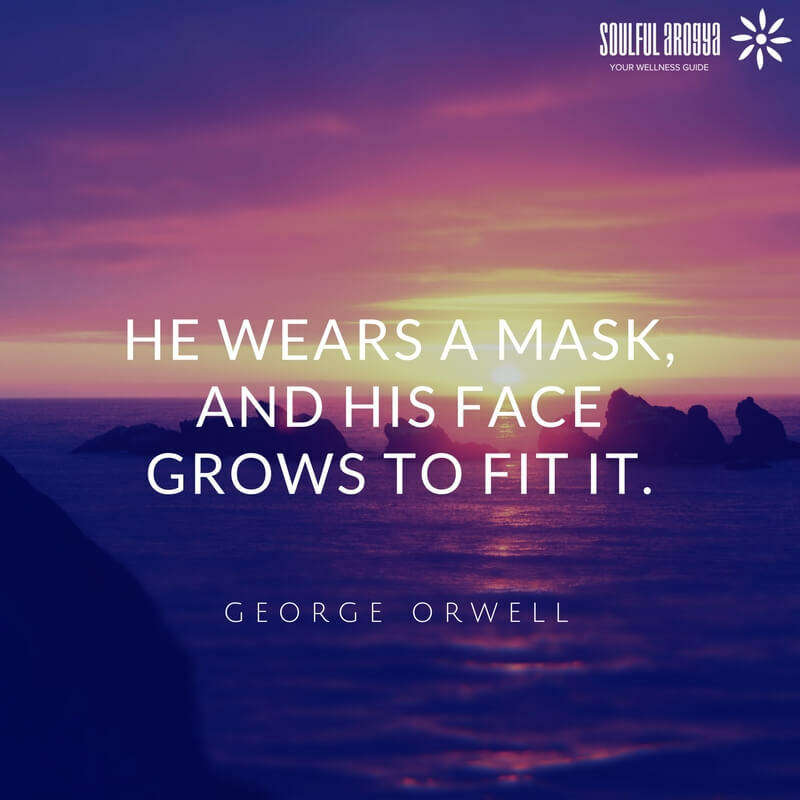 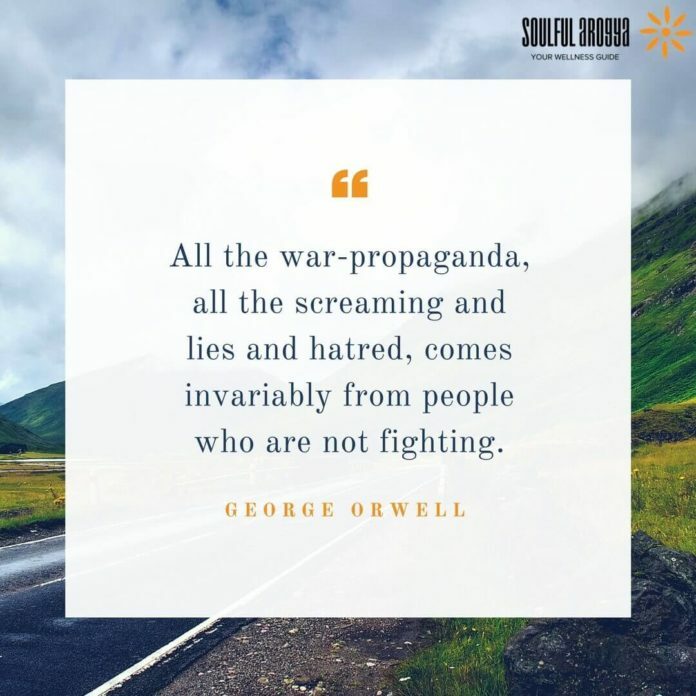 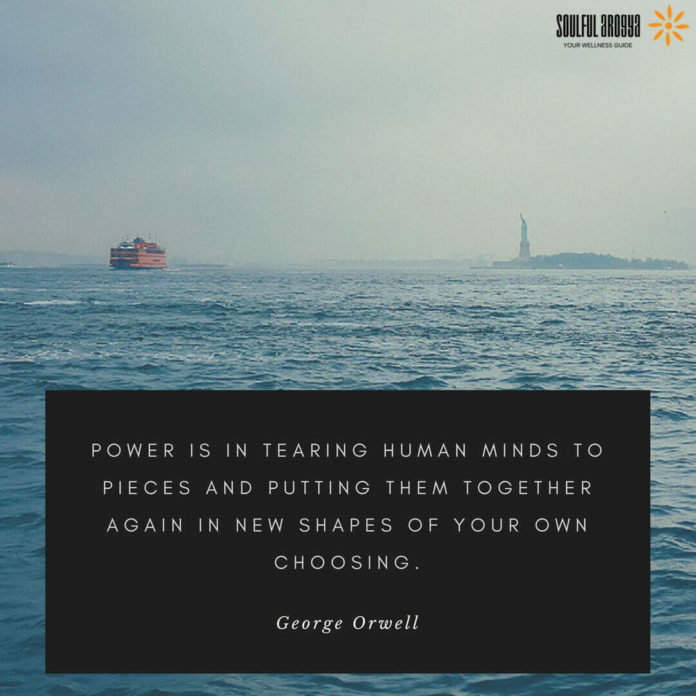 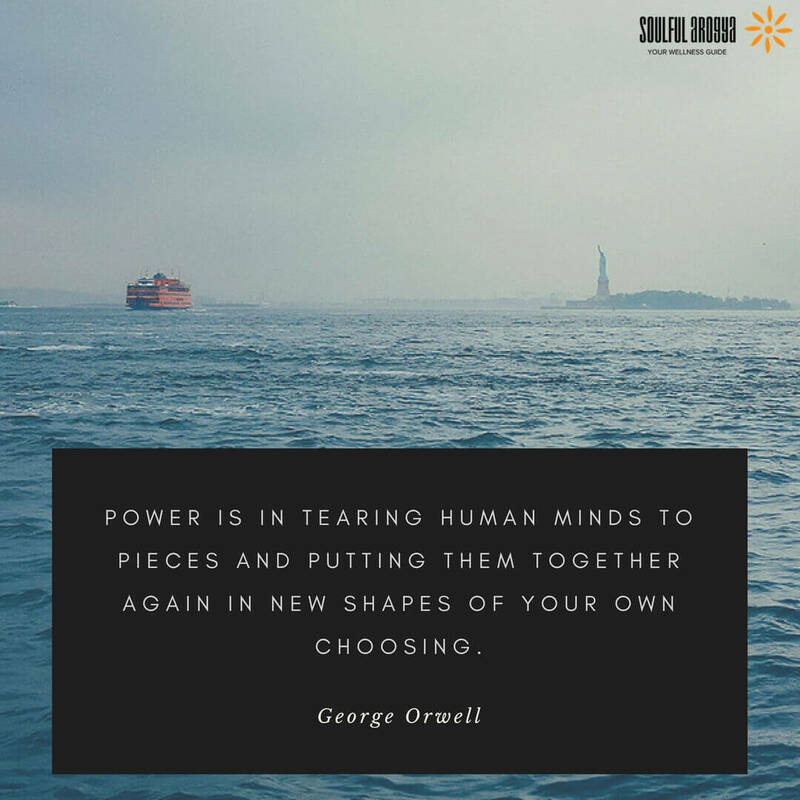 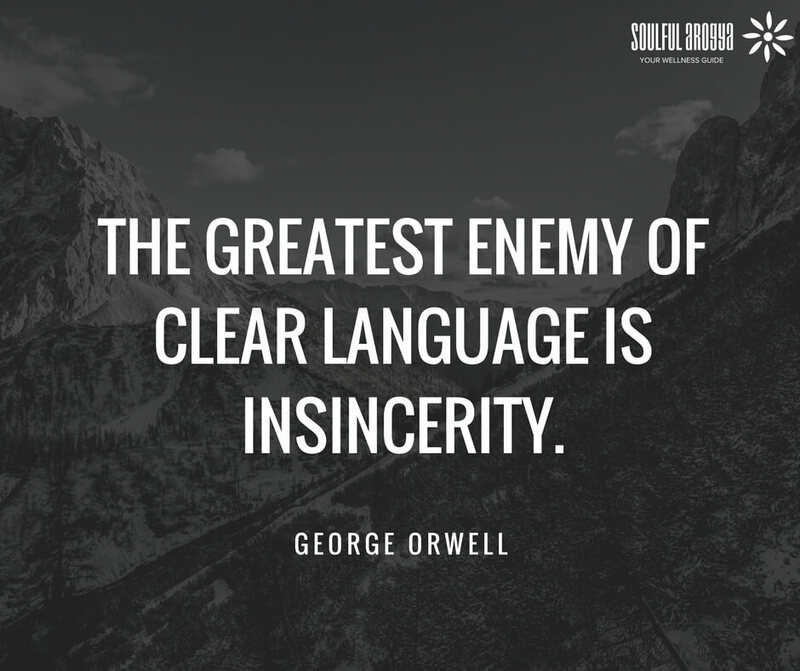 George Orwell was a renowned British writer and critic. He is best known for his allegorical novel Animal Farm and the dystopian novel 1984. 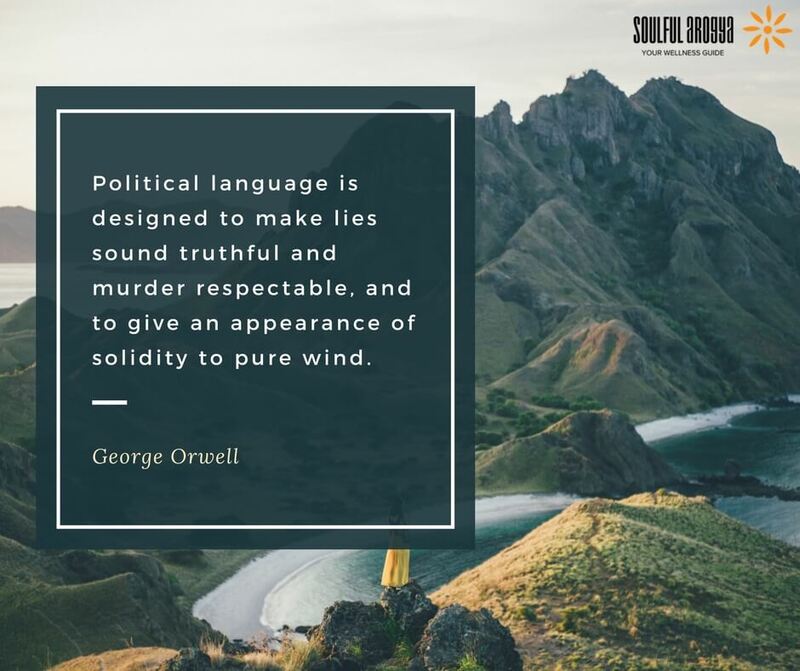 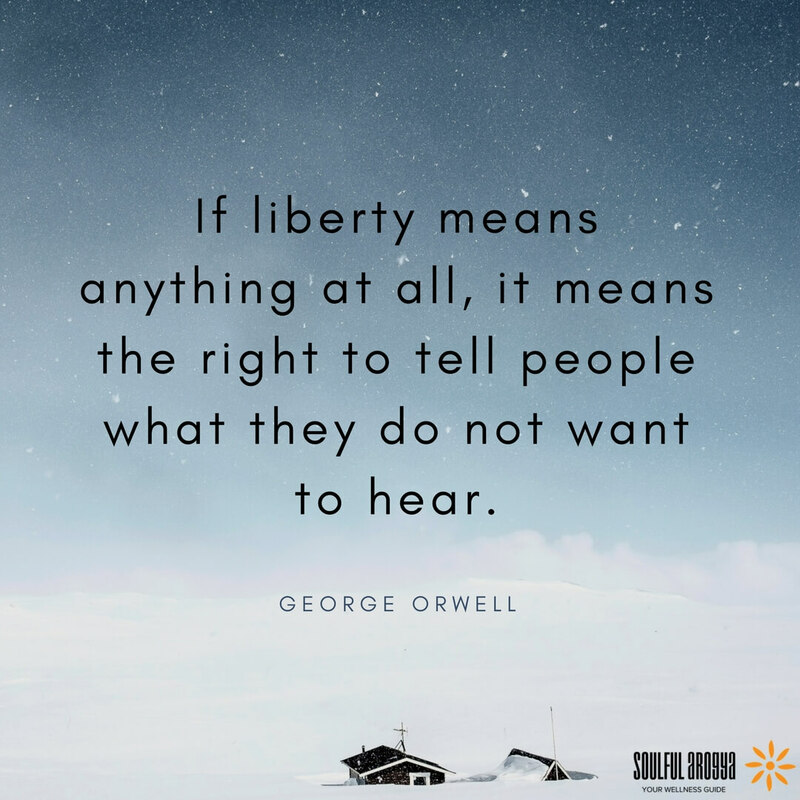 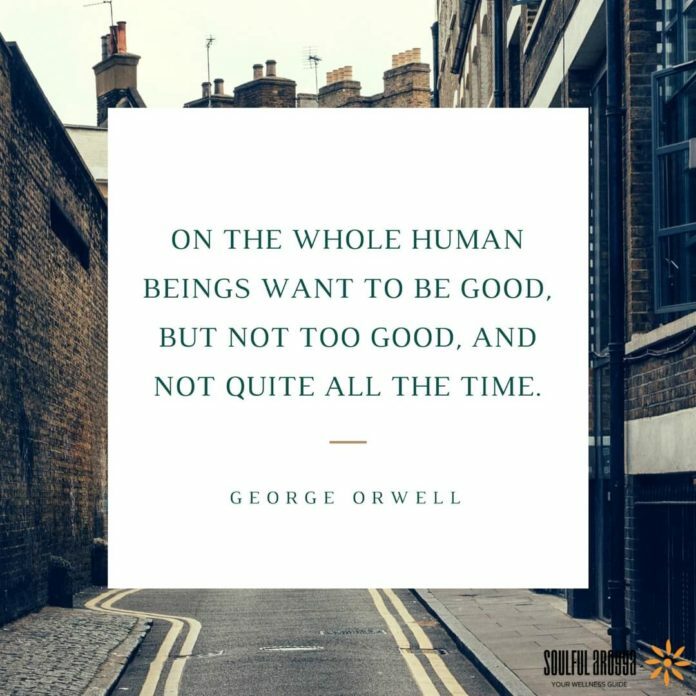 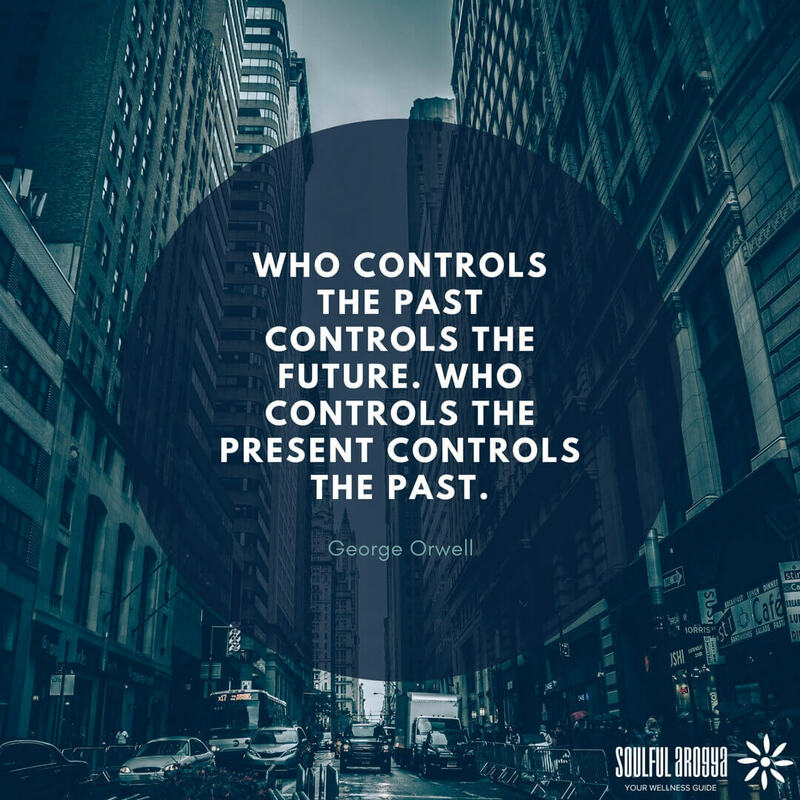 Orwell was an outspoken critic of totalitarianism and supporter of democratic socialism. 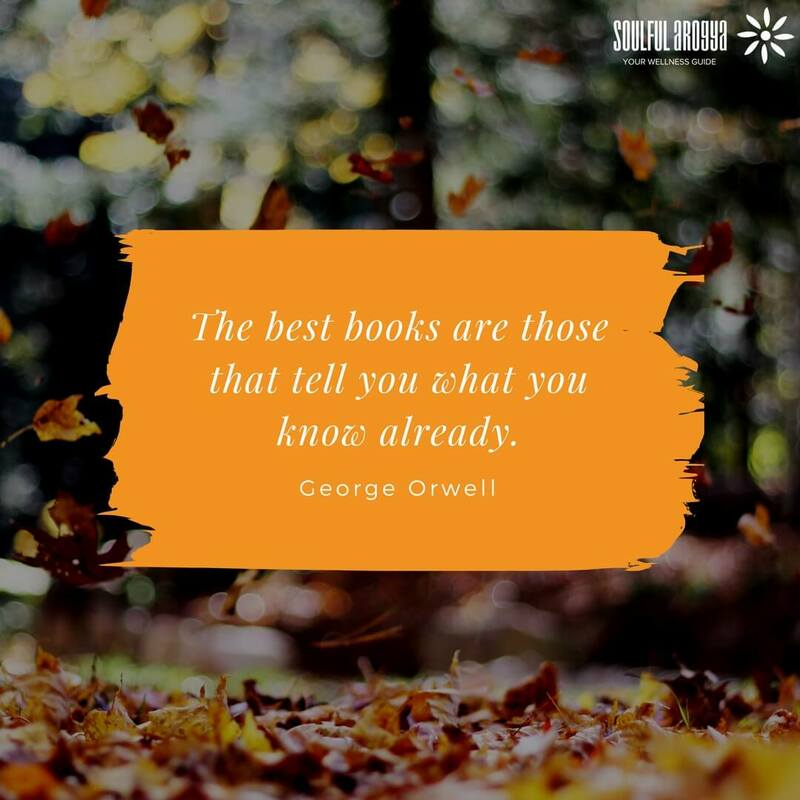 He also garnered praise for his non-fiction work which included The Road to Wigan Pier, documenting his experience of working class life in the north of England, and Homage to Catalonia, an account of his experiences in the Spanish Civil War. 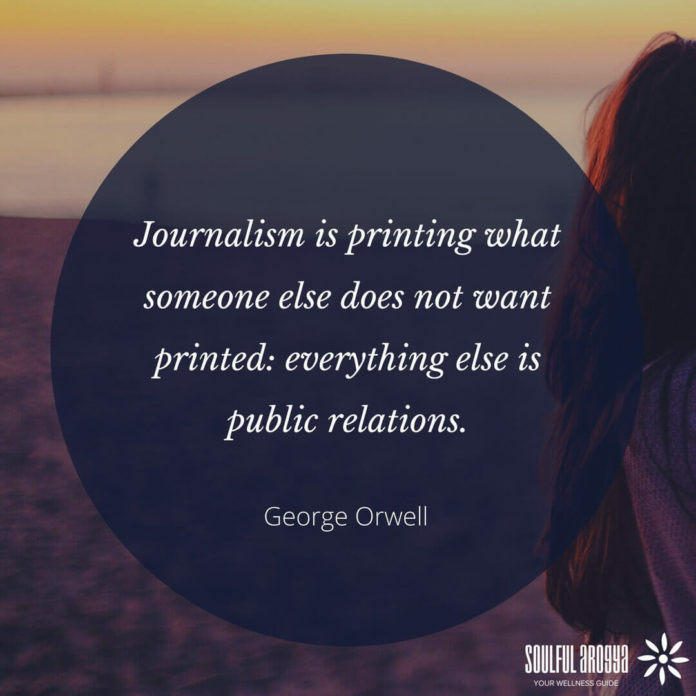 He was also well known his journalism and essays. 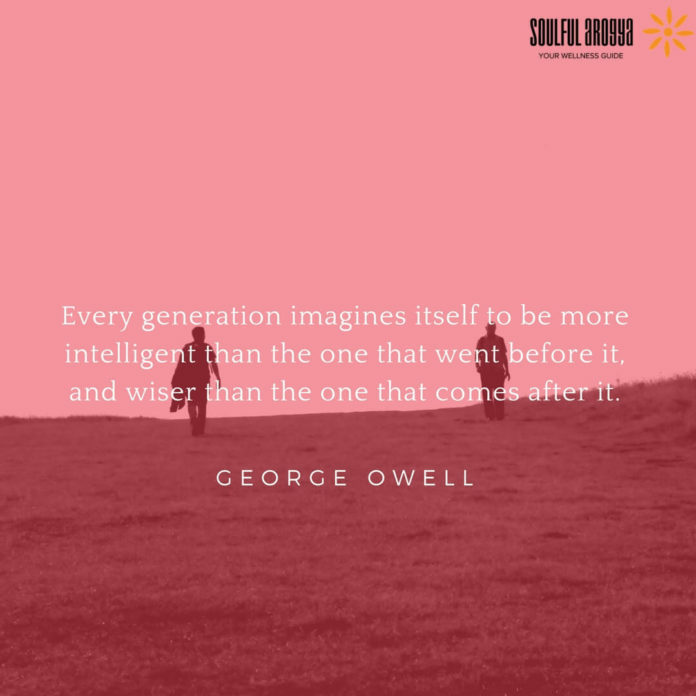 In 2008, he was ranked #2 on a list of “The 50 greatest British writers since 1945” by The Times. The term Orwellian has now become descriptive of totalitarian or authoritarian social practices and has entered the language together with many of his neologisms, such as Big Brother, thought police, newspeak, and doublethink. 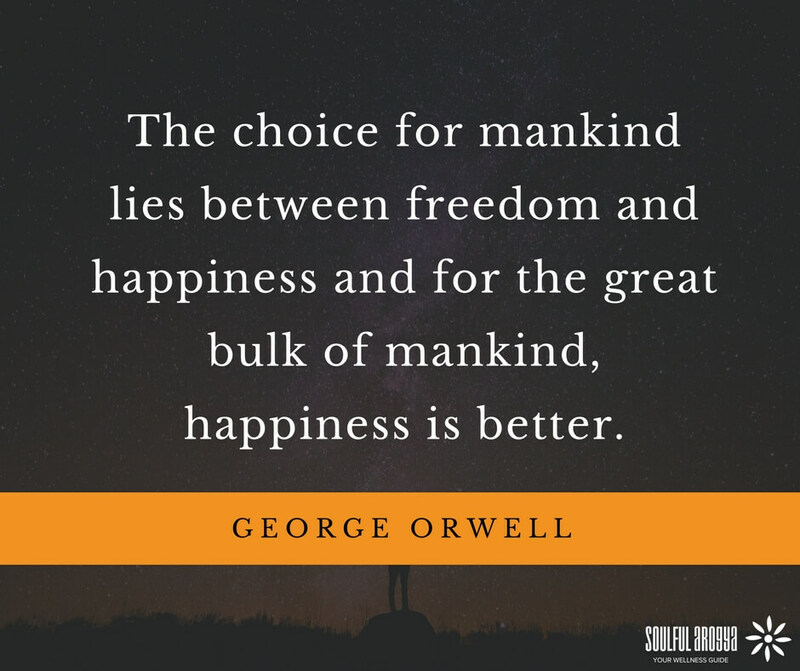 Here’s a collection of 15 of his most thought-provoking quotes. 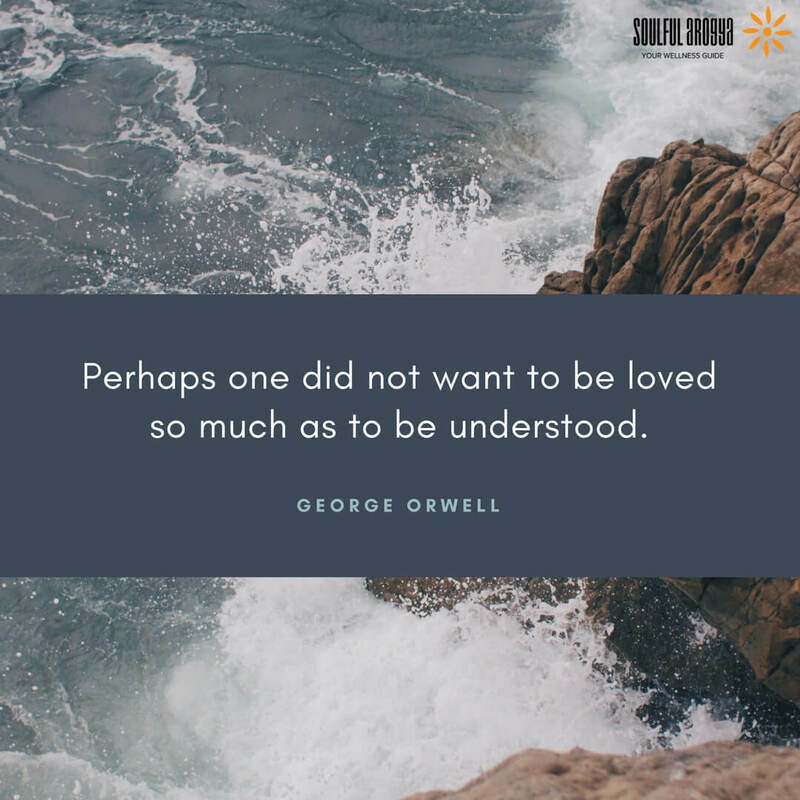 Note: A large portion of the quotes here are borrowed from his books and essays. 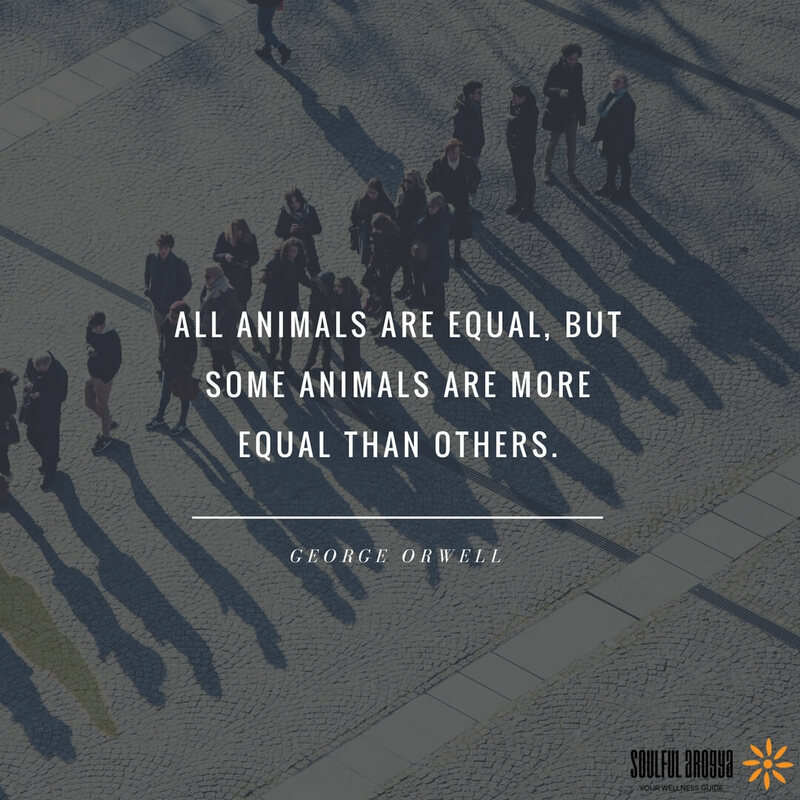 Hope you enjoyed these George Orwell quotes. 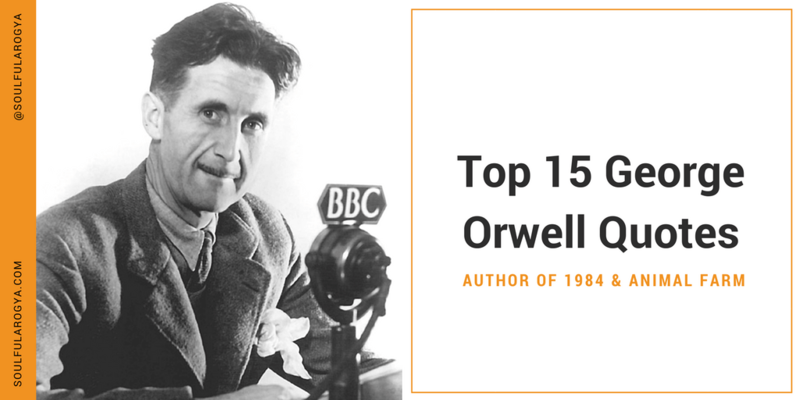 If you’ve never read George Orwell’s work before, we highly recommend you check out the collection of his best books featured below.